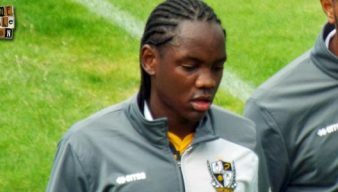 Winger Christopher Mbamba was signed by Port Vale manager Bruno Ribeiro. However, after only a handful of appearances and following Ribeiro’s departure he was released by mutual consent. Winger Chris Mbamba – one of the many maligned signings by former Vale manager Bruno Ribeiro – has been called up by the Kenyan national team. 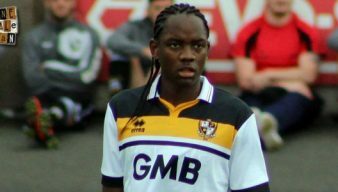 Former Port Vale winger Chris Mbamba has sealed a move to the third tier of Swedish football. 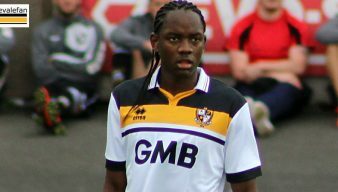 Winger Chris Mbamba has left Port Vale FC by mutual consent, the club has announced. Port Vale FC have issued a press release confirming the signing of winger Christopher Mbamba. 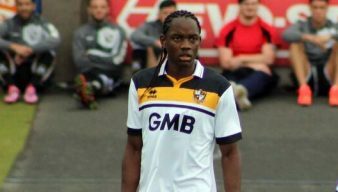 Port Vale manager Bruno Ribeiro has confirmed that winger Christopher Mbamba has been signed by the club. Media reports claim that winger Christopher Mbamba will join the Valiants in the near future.